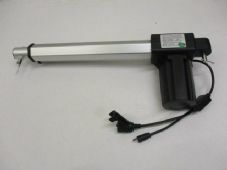 24V actuator with a 13" (330MM) stroke 22" approx. 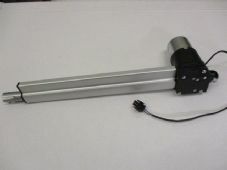 overall length This actuator has 2 leads. 1 for the transformer and a 1 with a 5pin socket for the handset plug. 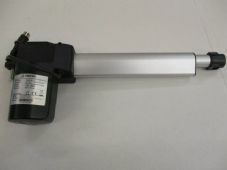 THIS IS A GENUINE REPLACEMENT CIAR N500091494 ACTUATOR IT HAS 1 2PIN SOCKET CONNECTION. 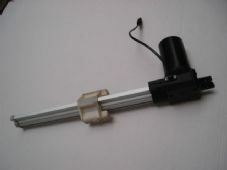 THIS IS A GENUINE REPLACEMEN CIAR N500092162 ACTUATOR It has 1 lead with a 2 pin plug. 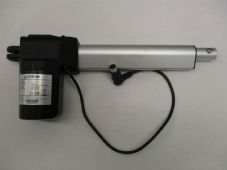 This is a TiMotion TA14 series actuator. 6000N . Part No TA14-1074-001. It has a 2 sockets - 1 for the 5 pin plug from the handset and 1 2 pin for the transformer connection. 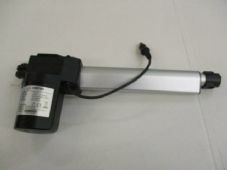 (1 flat pin and 1 round pin) DIMENSIONS - Closed overall 400MM - Fully open 600MM - Stroke 200M It has a few storage scuff marks. 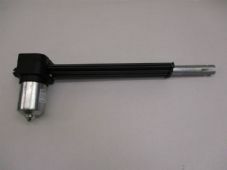 This is a KDPT005-90 Actuator with a 330MM stroke. 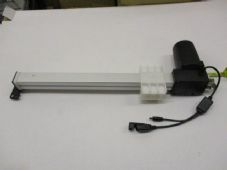 It has 2 leads - 1 5 pin socket for the controller and 1 2 pin plug for the power supply. 4 bolt mounting. 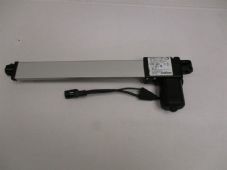 - available with leads exiting either end. 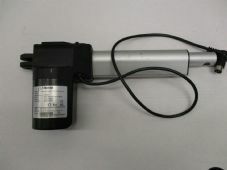 This is a LIMOSS MD120 actuator with a 260mm stroke. It has one lead for the 2 pin transformer connection and one 5 pin socket for the controller. Some surface markings from storage. 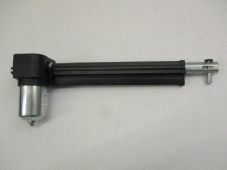 DIMENSIONS: Closed (end to end) 460mm Fully open 720mm. 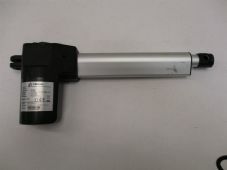 This is a LIMOSS MD125 actuator with a 300mm stroke. It has 2 leads - 1 for the 2 pin transformer connection and one 5 pin socket for the controller. 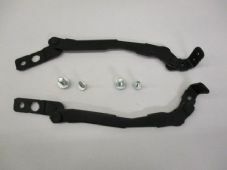 THIS IS A SET OF ACTUATOR MOUNTING BRACKETS WITH BOLTS.